Brutally Honest with Gruesome (Unheard) Details! For 31 years, a monster terrorized the residents of Wichita, Kansas. A bloodthirsty serial killer, self-named "BTK" - for "bind them, torture them, kill them" - he slaughtered men, women, and children alike, eluding the police for decades while bragging of his grisly exploits to the media. 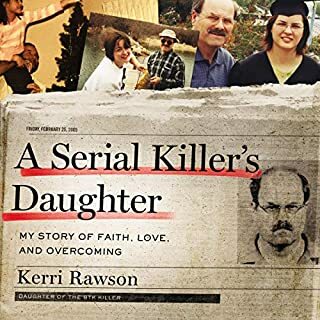 The nation was shocked when the fiend who was finally apprehended turned out to be Dennis Rader - a friendly neighbor...a devoted husband...a helpful Boy Scout dad...the respected president of his church. 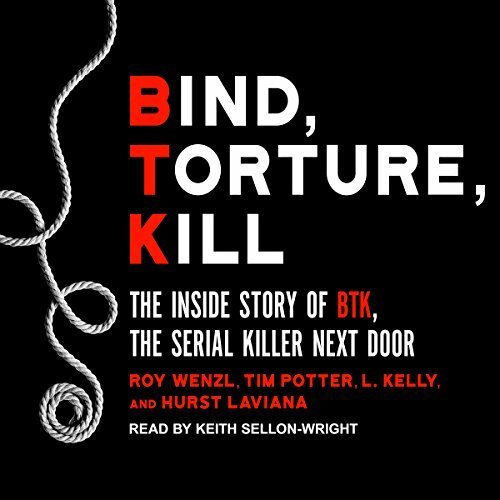 Written by four award-winning crime reporters who covered the story for more than 20 years, Bind, Torture, Kill is the most intimate and complete account of the BTK nightmare told by the people who were there from the beginning. 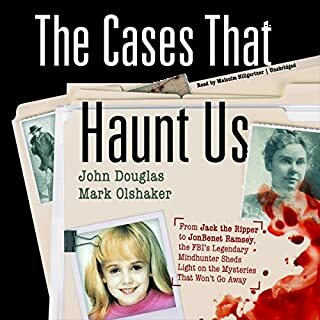 With newly released documents, evidence, and information - and with the full cooperation, for the very first time, of the Wichita Police Department's BTK Task Force - the authors have put all the pieces of the grisly puzzle into place, thanks to their unparalleled access to the families of the killer and his victims. I really enjoyed it. I was saving it to listen to on my long commutes but found myself listening at home as well. couldn't put it down. I love that you get so much insight into the police and everything they struggled with both professionally and personally. well written and read. 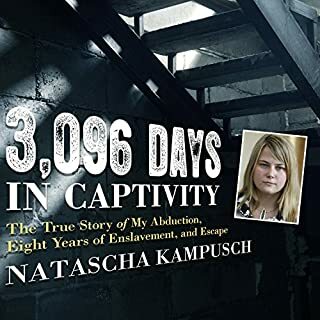 I find true crime to be very interesting and this is a very good example. 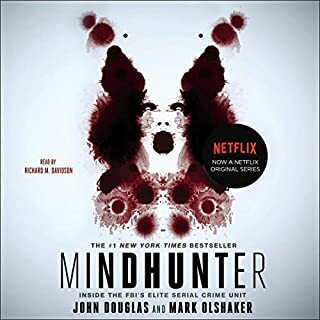 Co-written by a group of local Wichita journalists, this book dutifully documents Dennis Rader’s crimes, along with the 30 year manhunt that led to his eventual capture by dogged WPD detectives. I read a lot of true crime. 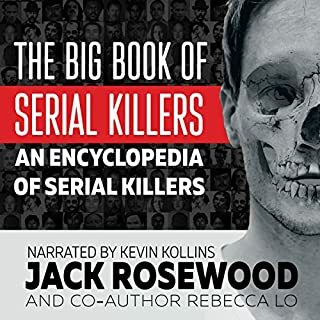 I’ve read about killers that made me cringe before, but I have to say that this . . .thing in a human body made me sicker and more disgusted than anyone else I’ve read about. I fast forwarded through certain horrible segments, just needing get to the capture. Kudos to he brave men who tracked him down. I’m off true crime for now. Well done, but be warned. This was so horrifying I tried to return the book. Since it didn't quality for return and I needed material to keep me going on the treadmill, I ended up listening to it. The narrator does an excellent job. I'm not a cop but my thought was, whoever tied those knots in the first homicide would be either a sailor or a boy scout. Was very surprised at the firm of events. Maybe I should consider a career change!!! 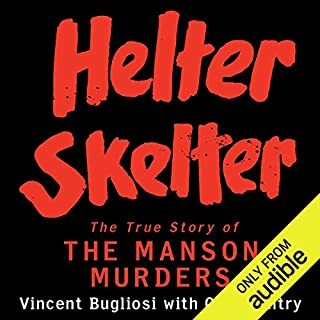 Good addition to my true crime library! I was just young enough to vaguely remember this case. 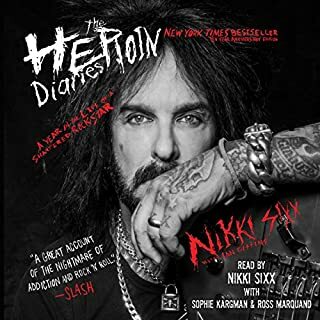 This was very interesting to get all the behind the scenes info & it was chilling to listen to the details of the crimes. He seemed to be so "matter of fact" about everything -- just that nerdy Dad dude next door. Hard to imagine how minds like this work to be able to kill and then lead what appears to be such a normal life. 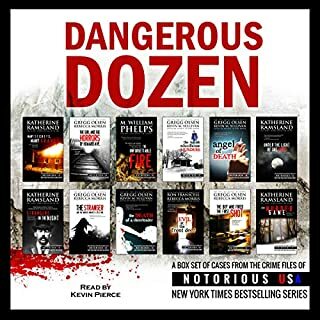 Good add'n to my library of true crimes. Enjoyed the parallel story line of the lead investors along with BTK. Life events for both the BTK and detectives well developed. Good sequential order of events with good amount of details and background info. 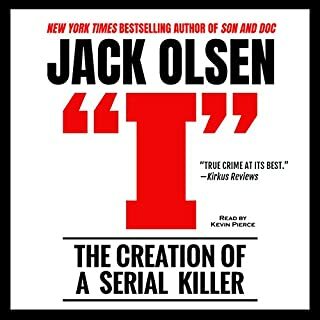 Recommend this book for any true crime fan. I enjoyed the book, though I had to take frequent breaks between chapters. 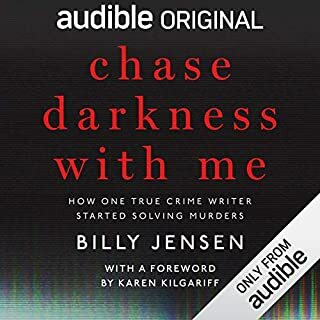 as an avid reader of true crime I summarily dismissed BTK over the years, I didn't find him or his crimes interesting. this book changed that. 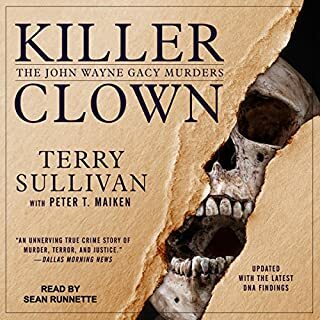 though Rader himself is dull, the cold and calculating way he went about his crimes and how it was told in a way many books such as "killer clown" about John Wayne Gacy, and "the stranger beside me" about Ted Bundy never did. 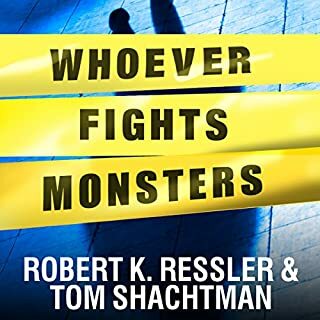 I also enjoyed the focus on the police and civilians who helped work the case for over 30 years, it's another view point rarely taken in books of this nature. An interesting read from beginning to end. Well written and we'll performed. Many details I didn't know. 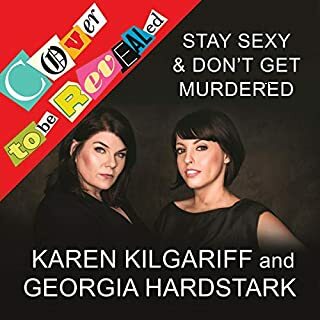 not a bad audible book but I've heard better True Crime. A lot of back and forth he said he said he said. the flow was just kind of stilting. 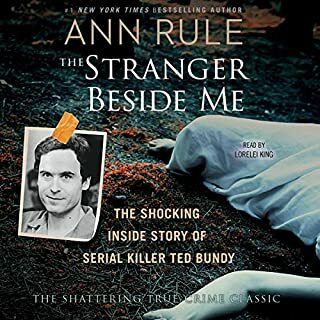 This is one of the better serial killer books I've read. Was even better than I expected. 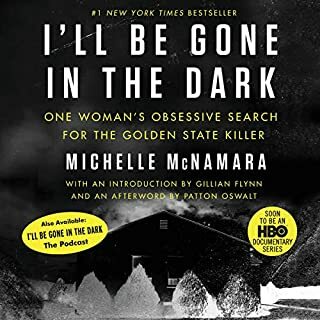 Despite some times where the pacing could have been improved, this was engaging and chilling true crime. The details are not the worst I've ever heard nor are they for the faint of heart. 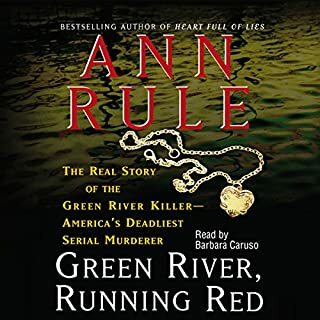 Overall, I recommend this to fans of true crime.